Today we are meeting Mr.Jeevandhara Kumar from Mysore. 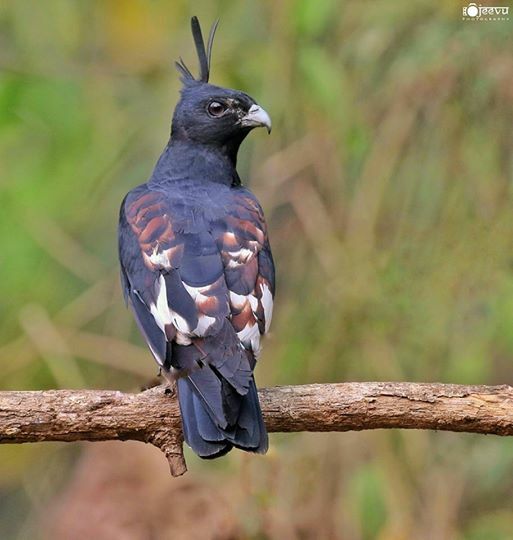 We can say he is most experienced birder as he is in this field since last 30 to 32 years. Initially he started it has nature photography but later birds, their colors, behavior etc attracted him towards birding and then it became his passion. 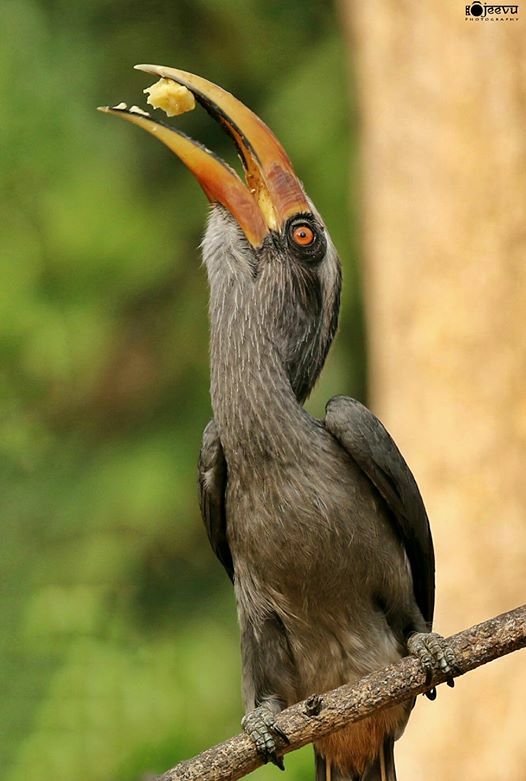 Mr. Jeevandhara Kumar has captured hundreds of species of birds through his lens but hornbill is his favorite. He advices amateur birders to see for correct background, light, pose of the bird before clicking and not to disturb birds especially while nesting and feeding. He conducts seminars and workshops to create awareness regarding wildlife. We wish him all the very best for his future journey of birding and bird photography.